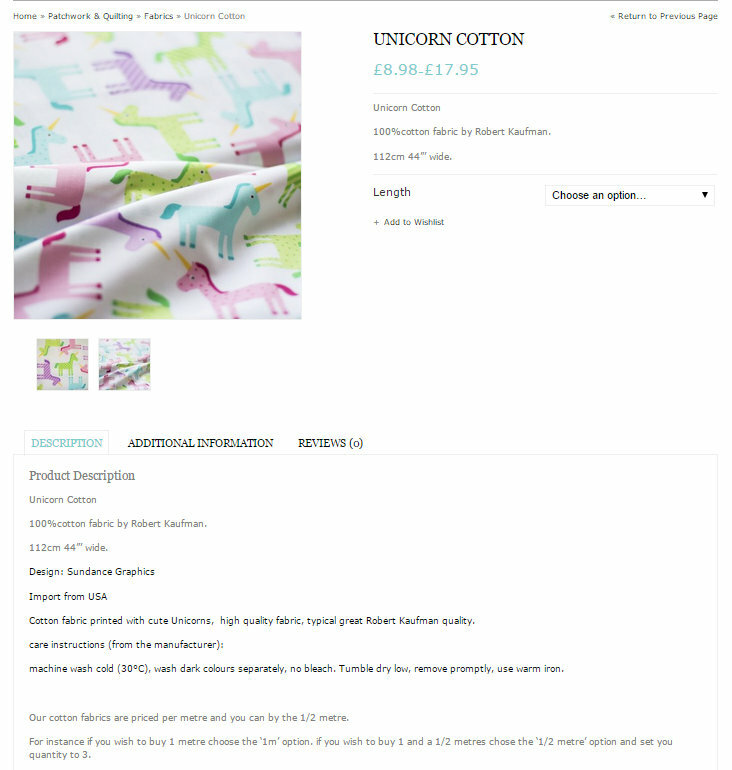 The (LONG) wait is now over you can now shop online at my little shop Sew Crafty! 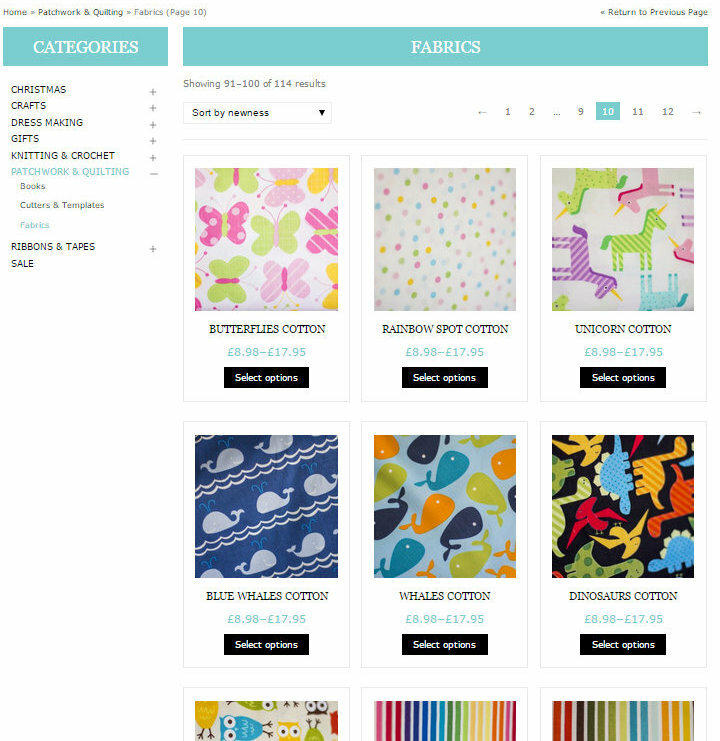 We have a great selection of Haberdashery and fabrics which will only grow as time goes on. We are hoping to upload new products every week and we have many products which are exclusive to our online shop. You can also sign up for our newsletter (at the foot of the home page) for exclusive discounts and offers direct to your inbox. Our aim with the site from the start has been to make our photography and descriptions as helpful as possible for our online customers, as if you were coming in to visit us and ask for advice in person. We have tried to make the descriptions detailed and the pictures as clear and colour matched as we possibly can to make the shopping experience a good one. The other great thing about us opening our store online is that now when we create a tutorial here on Live it. Love it. Make it. we have the perfect place to send you to get all the supplies you need all in one place. Soon we will also be creating kits of some of our favourite tutorials which you will be able to buy through Sew Crafty as well. Keep an eye out for a post on that later this month. If you are in the UK shipping is free if you spend over £25 (£2.95 on orders under £25). We are also offering international delivery at a fixed rate of £15. I do hope that you will head over and take a look at our new online shop and maybe find some things that you like? 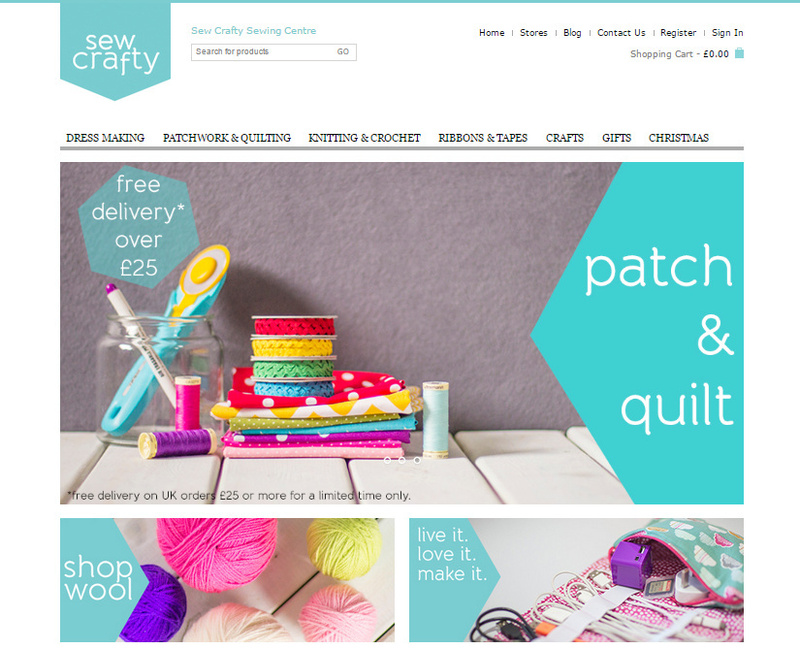 Let me know what you think of the site too, the only way we can make it better is if we have some feedback and if there are any products you would like to see (they may be on their way) send your thoughts to sam@sewcraftyonline.co.uk and we will consider them. Thanks Kate, Sammy has worked so hard on it. Share with your friends too!